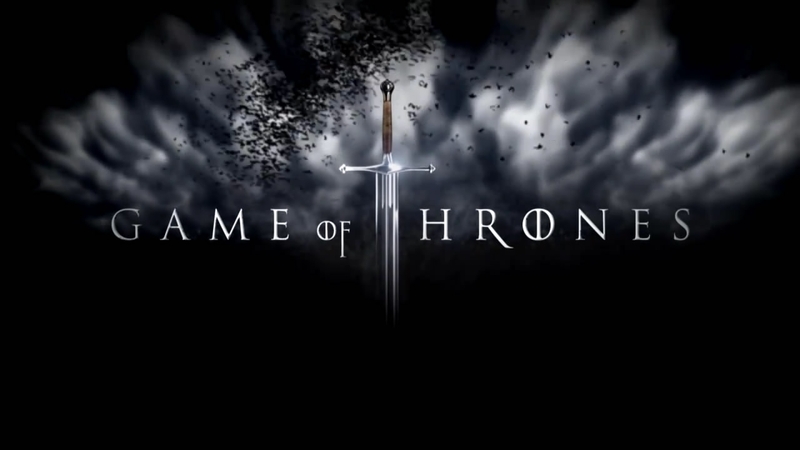 Telltale Working on Game of Thrones Adaptation? Telltale Games is rumoured to be working on a new Game of Thrones adaptation. According to “multiple sources” cited by IGN, the creators of The Walking Dead and The Wolf Among Us video game series are now turning their talents to George R.R. Martin’s A Song of Fire and Ice saga. The sources didnt reveal whether the game will be based on Martin's books or the HBO adaptation. Responding to the rumours, Telltale Games has said, "We get these sorts of rumors about what we could be working on next cropping up all the time. Officially we have no comment." Fingers crossed for a section where you play as Hodor, in which all the dialogue choices just say "Hodor."